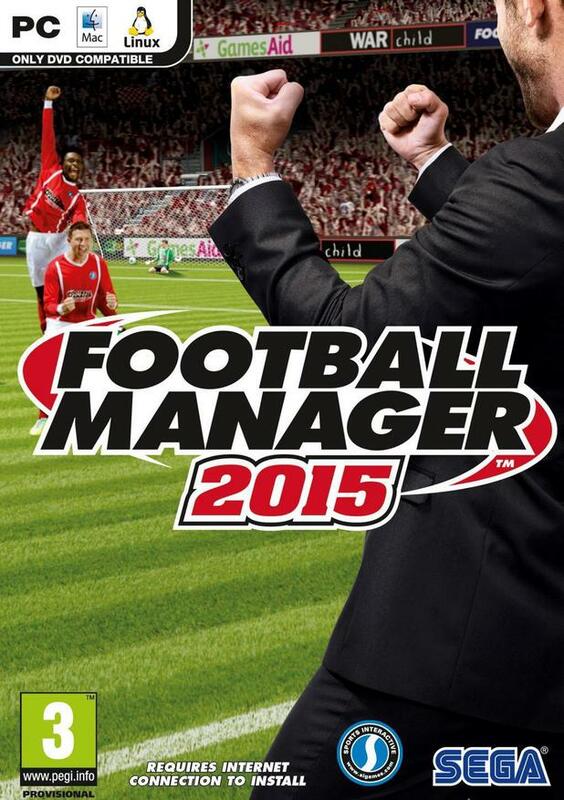 That’s right, Sega Football Manager is coming to cinemas on October 7th. Not sure if serious but this could be fun to watch. A documentary on a football game. Wasn’t expecting this at all.